Independent alt-rock Los Angeles band Under the Rug have released single called ‘Manila & Grey’. This song is more rock and roll that the usual songs I share. There was something special in this song that made me take a few listens and I connected to it. You can hear their influences in this song, Led Zeppelin and Radiohead just to name a few. ‘Manila & Grey’ explores how to maintain some sort of dream while you work. I like that idea! Lyrics such as “donuts in the back kitchen to sweeten the day” would really help me at work for sure! This is not just a single release. 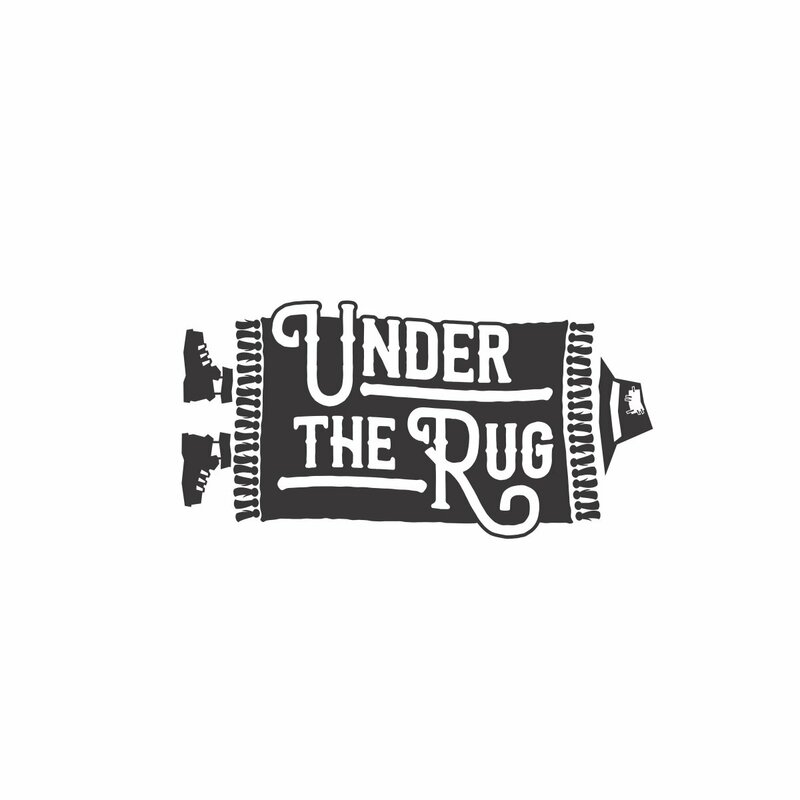 Under the Rug have created an immersive experience for fans of Indie Rock to take part in. It is not too late to be involved in the process. Check out their website for this here. I admire Under the Rug as they are doing something unique. An experience for fans rather than just click on a link to listen to the song. Check it out! Album is officially released on Spotify and other streaming services Friday, April 12th. Up until then, we are essentially lead-gathering. For now, here are the lyrics to this single, Manila & Grey, which is about trying to maintain some kind of dream while working. fourth time we’ve been here this week alone. tonight we hardly speak, you know. asks, What do we accomplish here? we all sip from our beers.